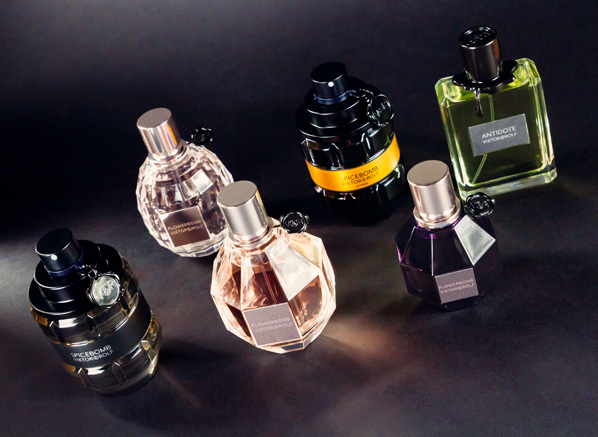 Fed up of buying fragrances that don't last? 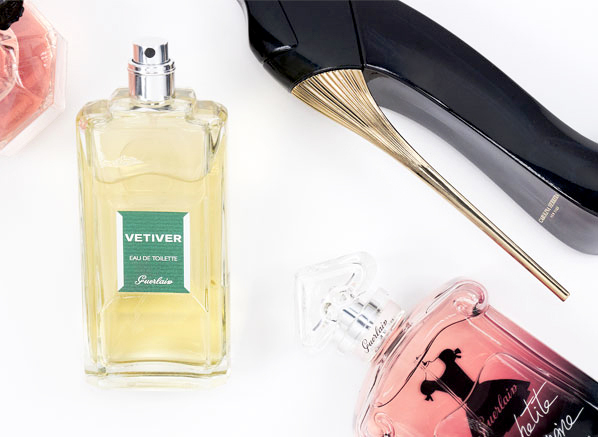 Discover 5 of the top scents with staying power that have been approved by our perfume expert! 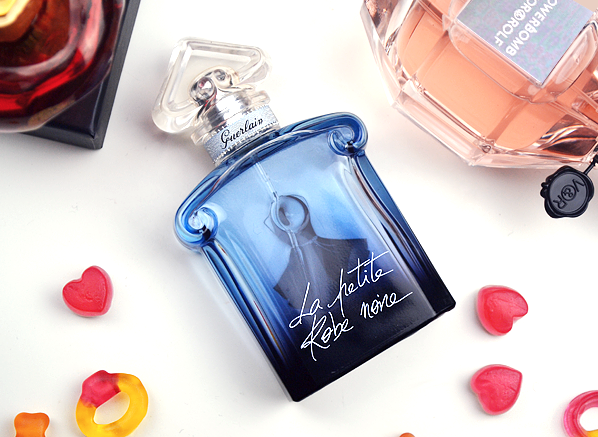 Hankering for some newness? 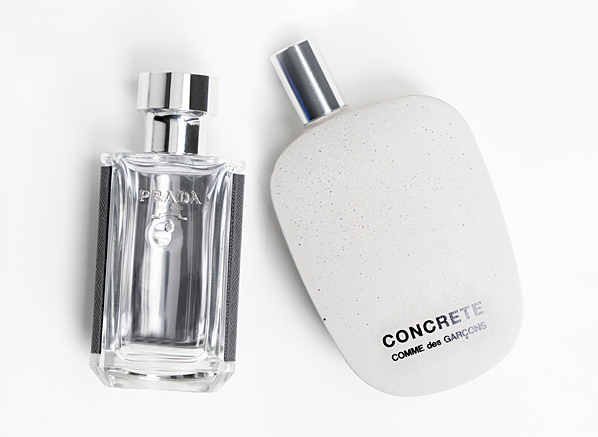 A fresh spring fragrance is the perfect pick-me-up. 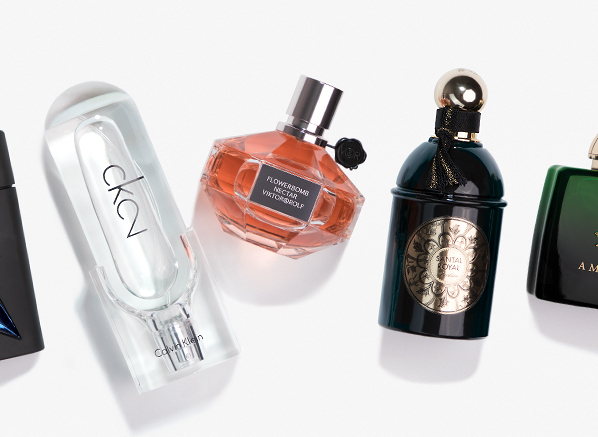 Discover everything you need to know about this season's best new scents! Is your January all about clean eating? Then get your sweet tooth fix elsewhere! 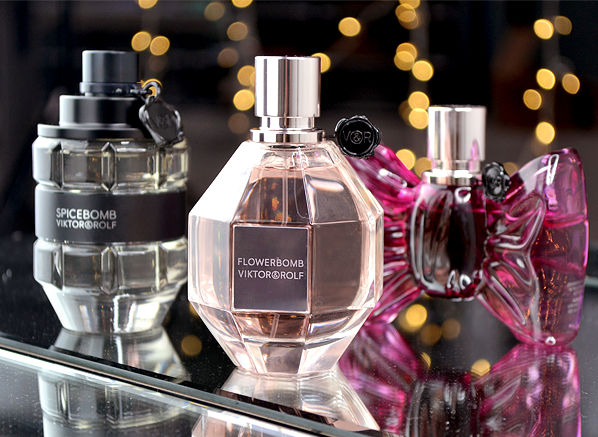 Discover the indulgent world of candy fragrances with our expert. 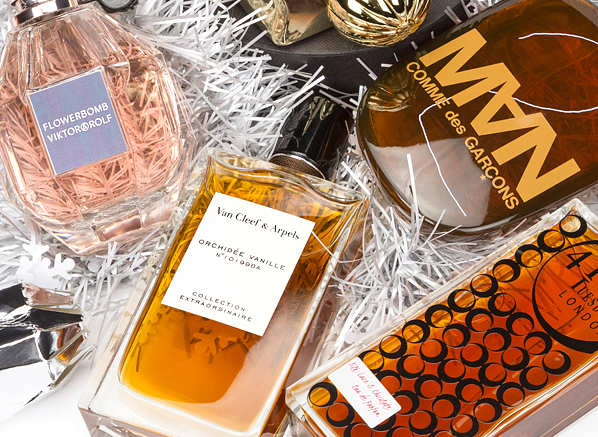 So, you've left it to the last minute - but your gift doesn't need to show it! 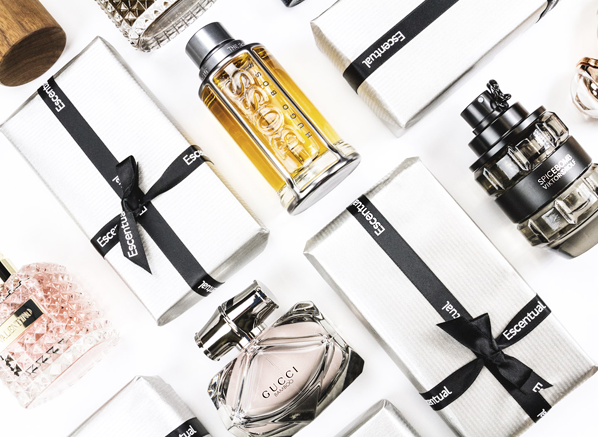 Shop our top 10 fragrances all ready to be delivered in time for the big day.